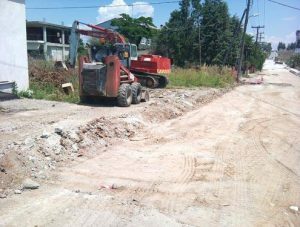 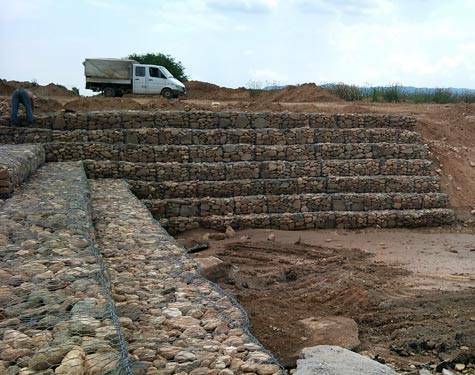 In the years of its operation, from its establishment until today, the company has conducted a large number of works (roadworks, sewerage works, hydraulic works, etc.) 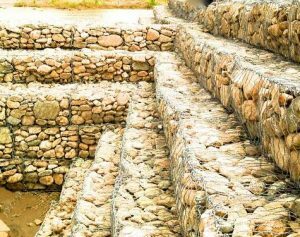 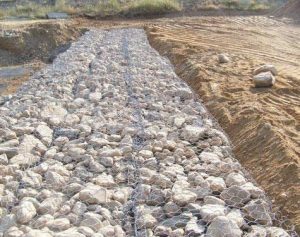 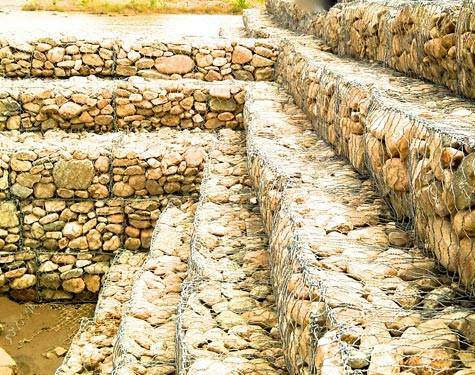 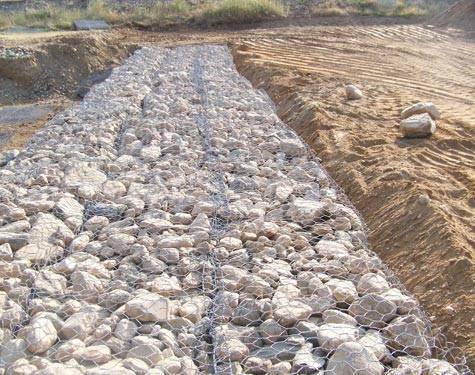 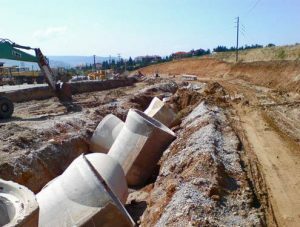 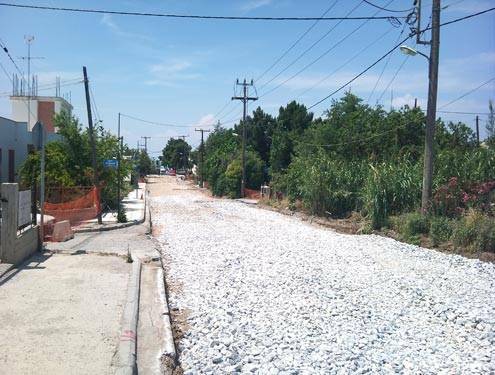 as contractor or subcontractor obtaining a continuously increasing share in the overall conduction of works in the Prefecture of Thessaloniki and in the neighboring Prefectures. 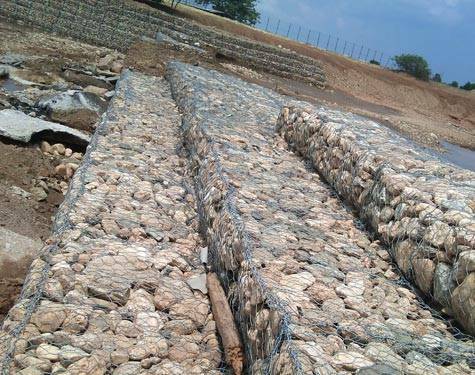 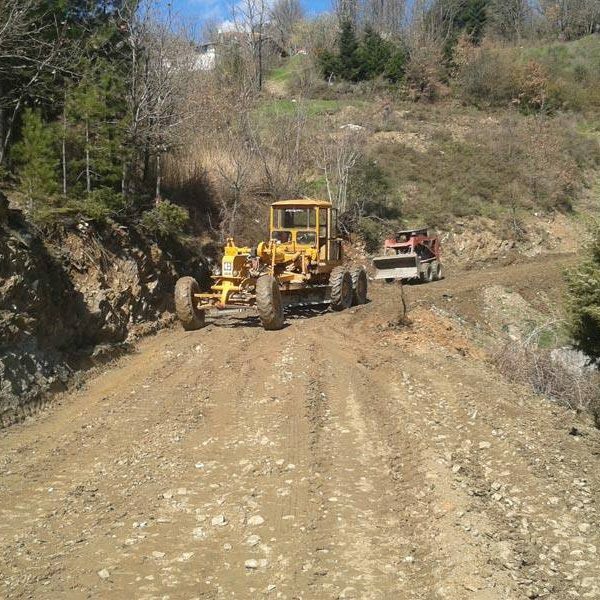 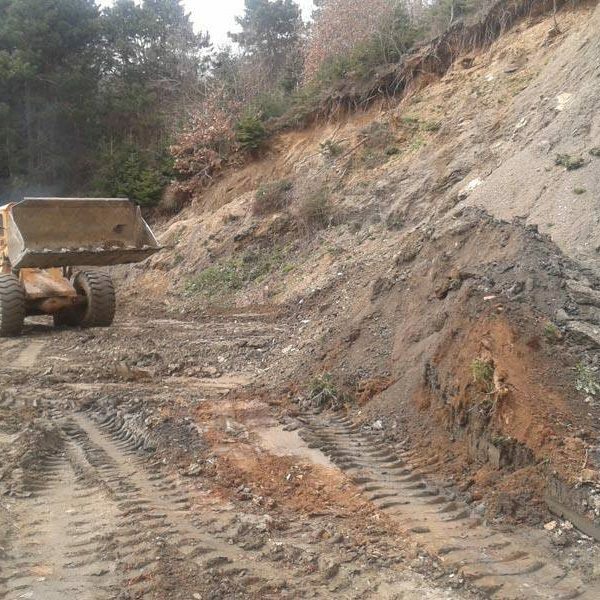 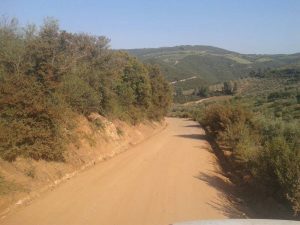 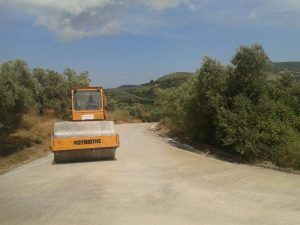 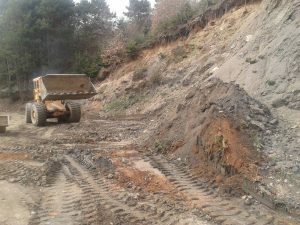 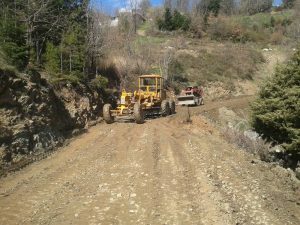 UPGRADE – IMPROVEMENT OF THE OLD PROVINCIAL ROAD N.MOUDANIA – N. TRIGLIA. 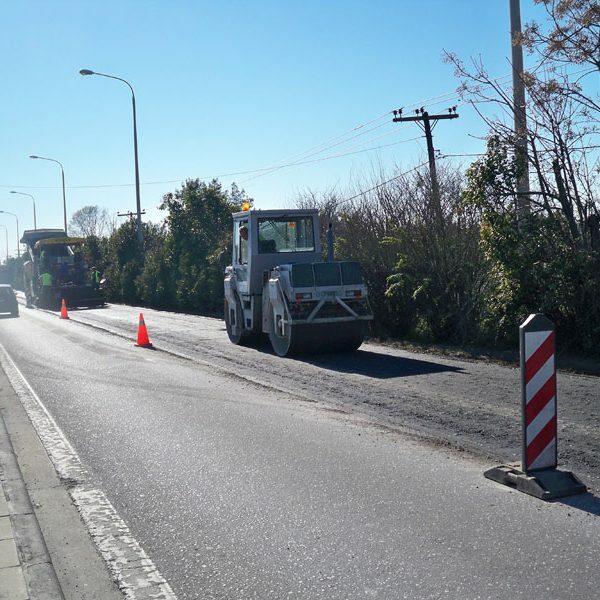 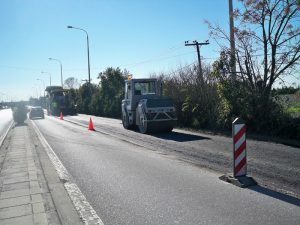 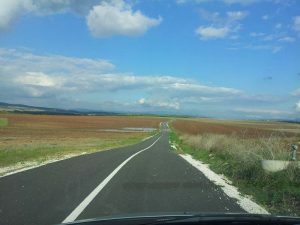 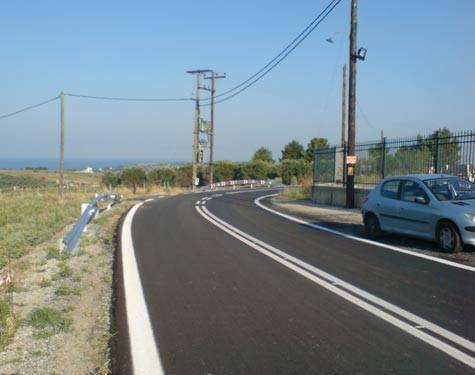 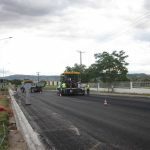 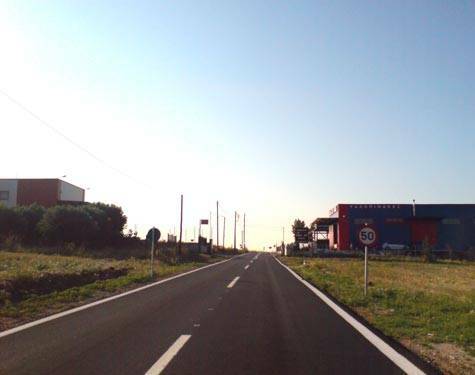 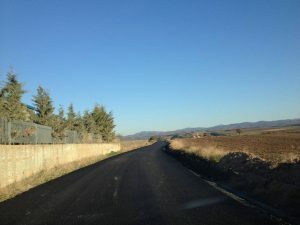 RESTORATION OF WEAR AND DAMAGES OF THE ASPHALT PAVEMENT AND LINE-MARKING OF THE 28TH PROVINCIAL ROAD PLAGIARI – EPANOMI. 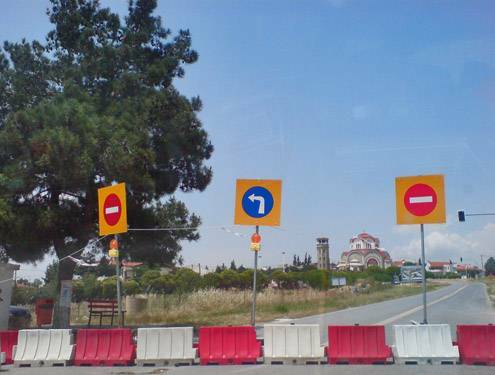 IMPROVEMENT OF THE GEOMETRIC CHARACTERISTICS OF THE PROVINCIAL ROAD OREOKASTRO - THESSALONIKI (FROM KM 0+518 TO KM 4+538). 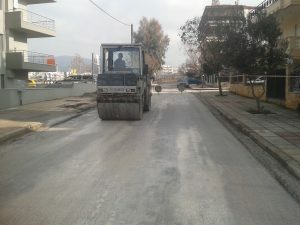 MUNICIPALITY OF THERMAIKOS - RECONSTRUCTION OF 25 MARTIOU STREET FROM THE CITY HALL TO MNIMATA. 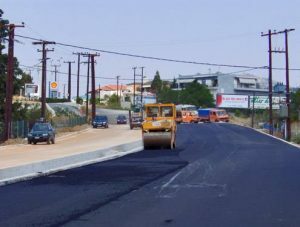 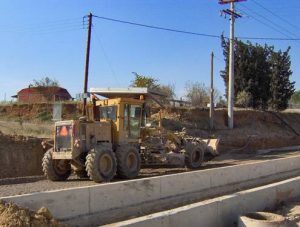 MUNICIPAL ROAD CONSTRUCTIONS IN 2007 - MUNICIPALITY OF KALAMARIA. 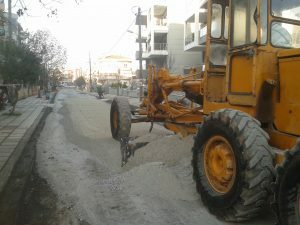 YEARLY MAINTENANCE OF THE PROVINCIAL AND NATIONAL ROAD NETWORK OF THE PROVINCE OF THESSALONIKI – URGENT INTERVENTIONS, YEARS 2011 – 2012. 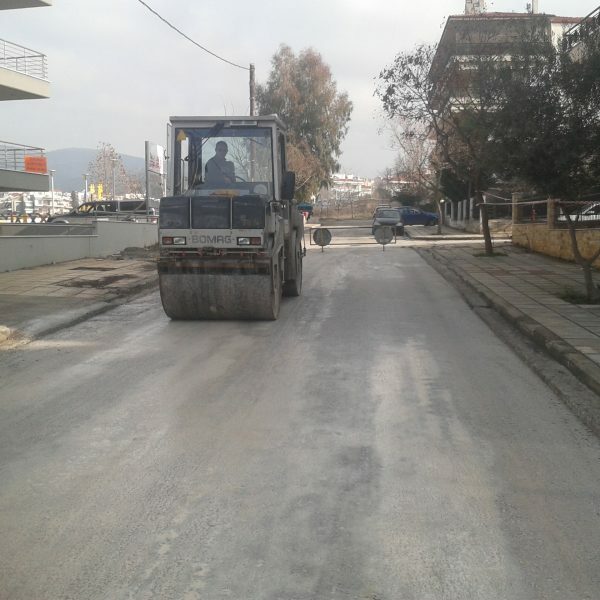 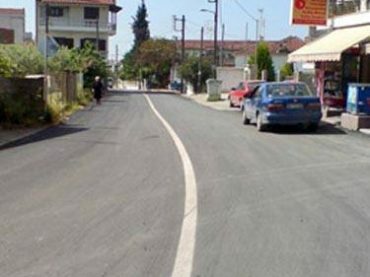 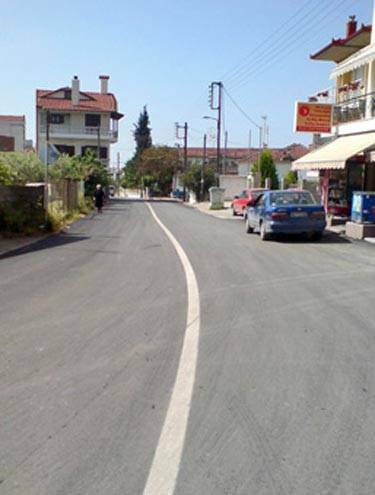 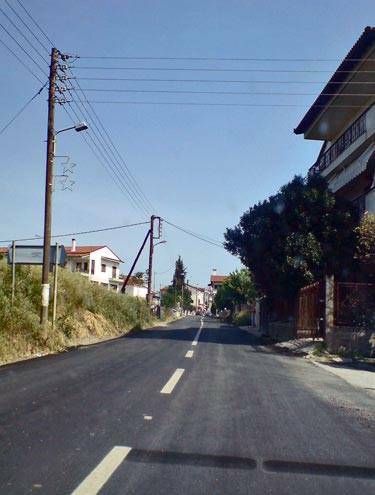 RECONSTRUCTION OF THE SIDEWALKS OF THE KARAOLI DIMITRIOU STREET IN THE MUNICIPALITY OF THERMI. 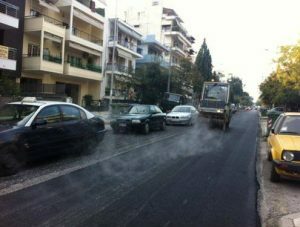 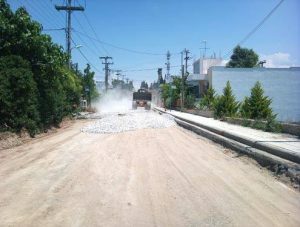 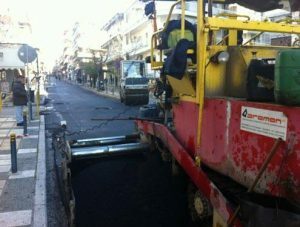 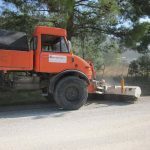 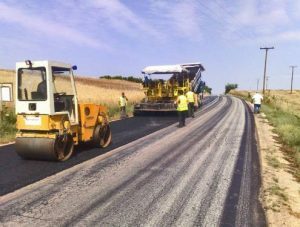 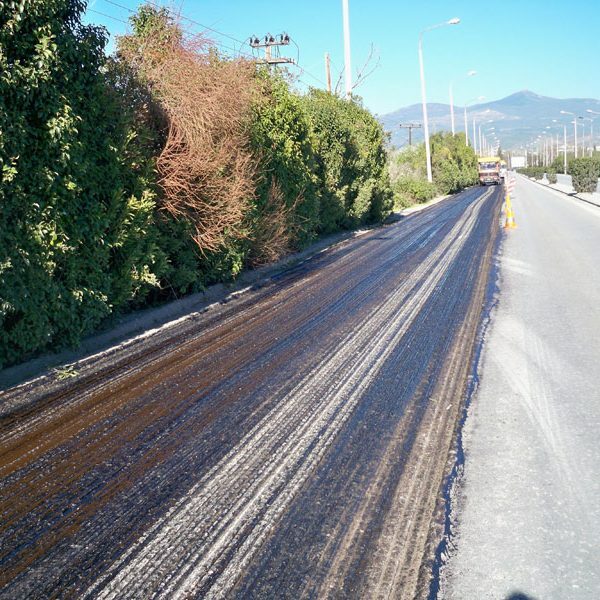 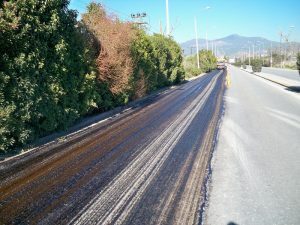 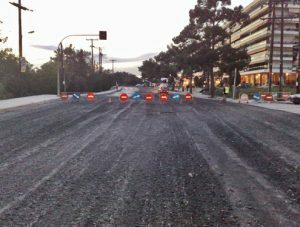 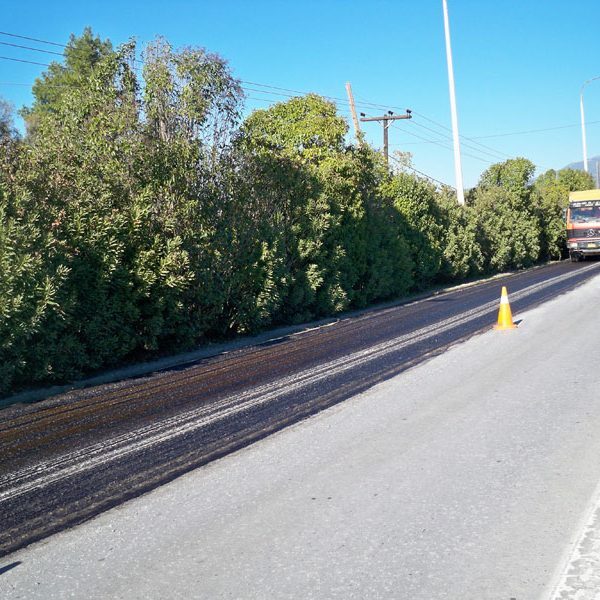 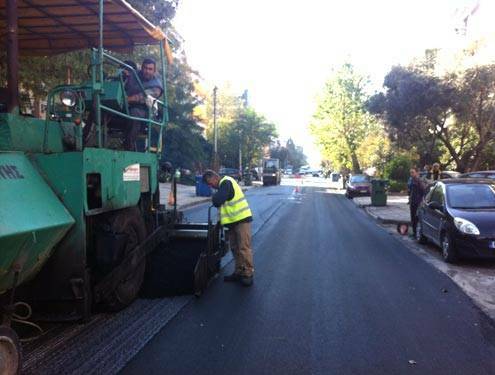 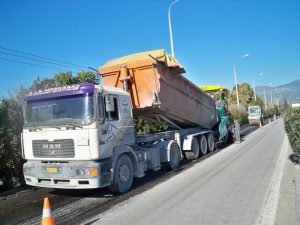 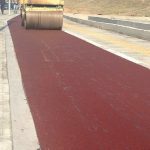 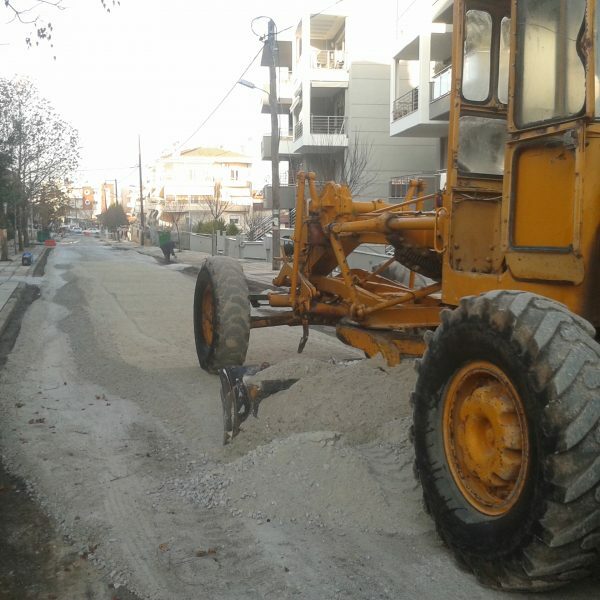 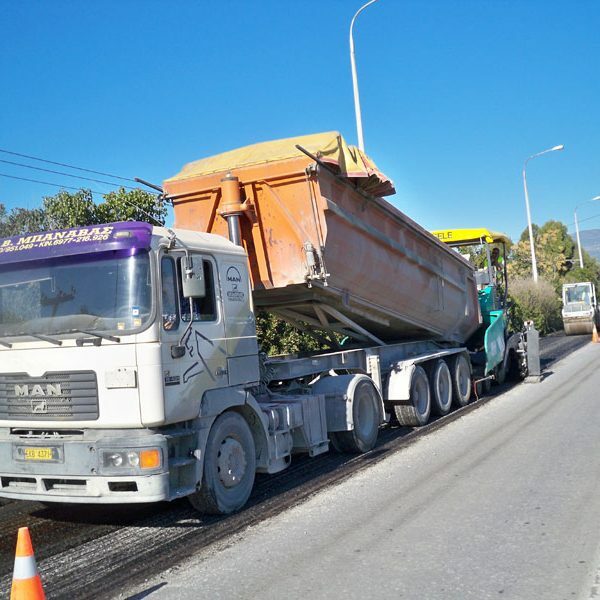 MAINTENANCE OF THE ASPHALT PAVEMENTS OF SECTIONS OF THE ROAD NETWORK OF THE PYLAIA HORTIATIS MUNICIPALITY IN THE PREFECTURE OF THESSALONIKI. 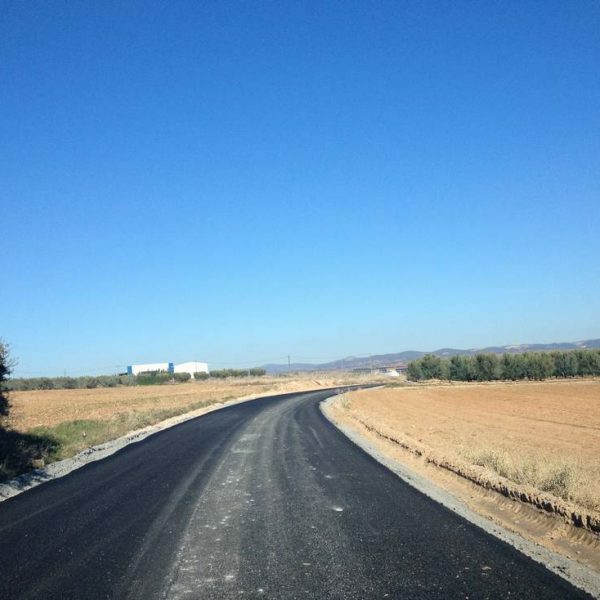 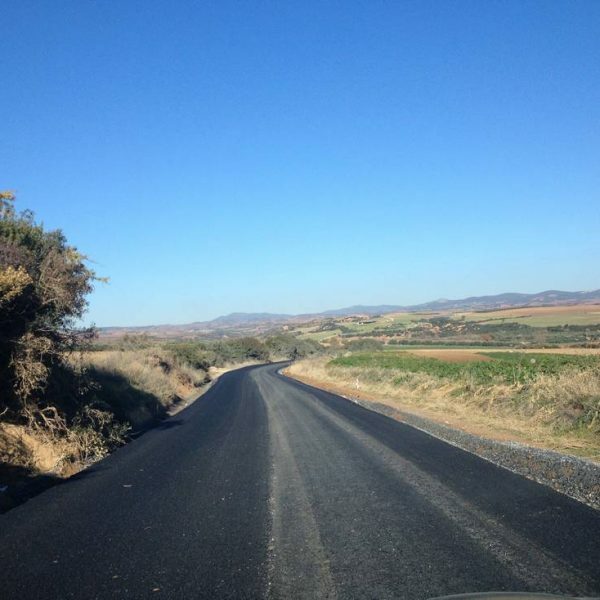 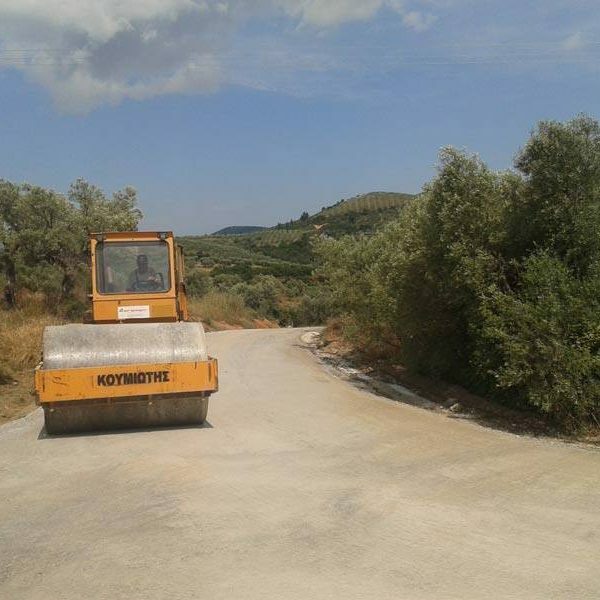 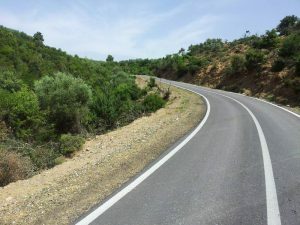 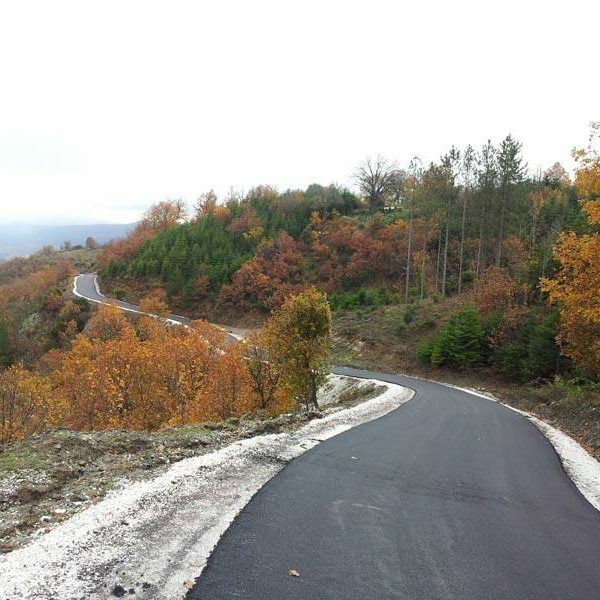 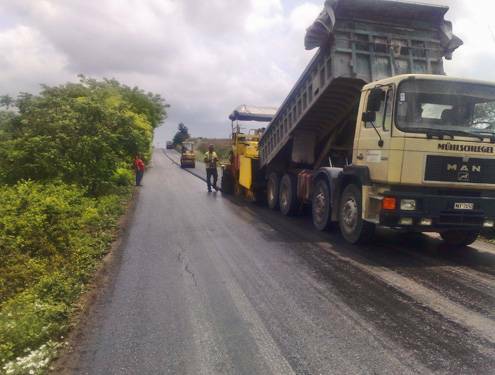 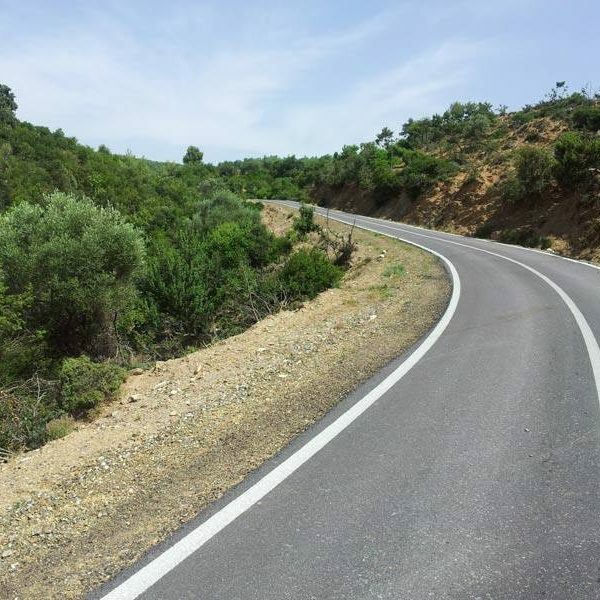 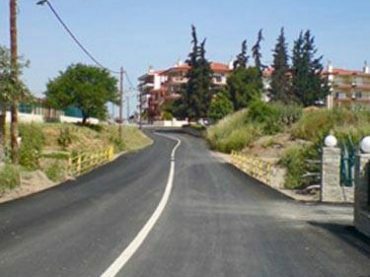 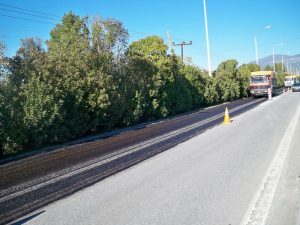 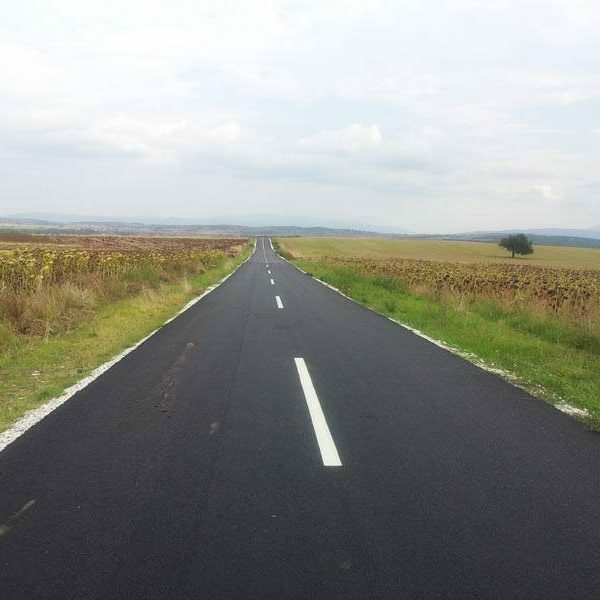 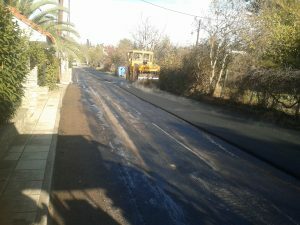 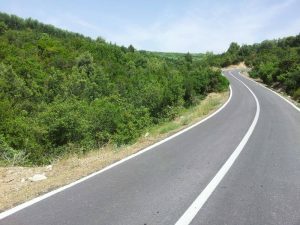 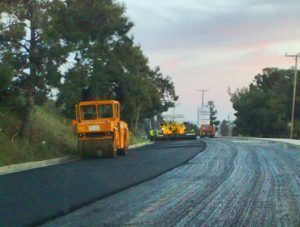 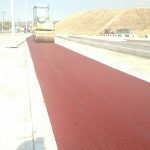 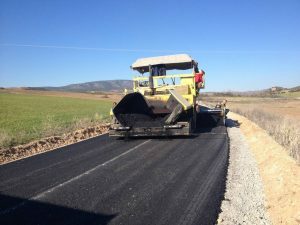 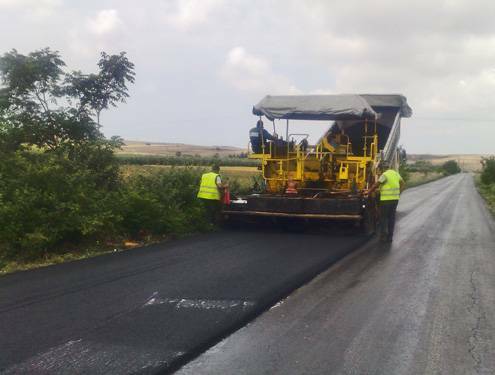 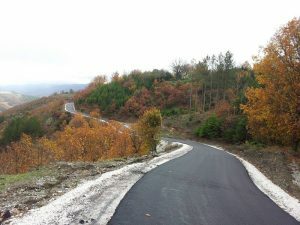 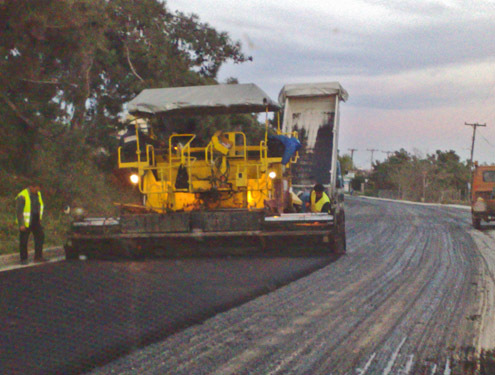 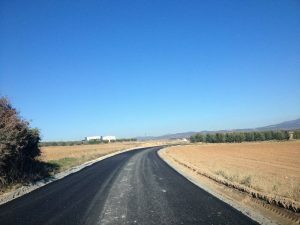 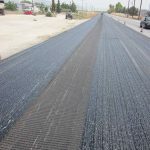 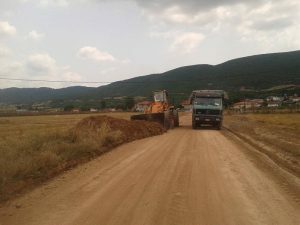 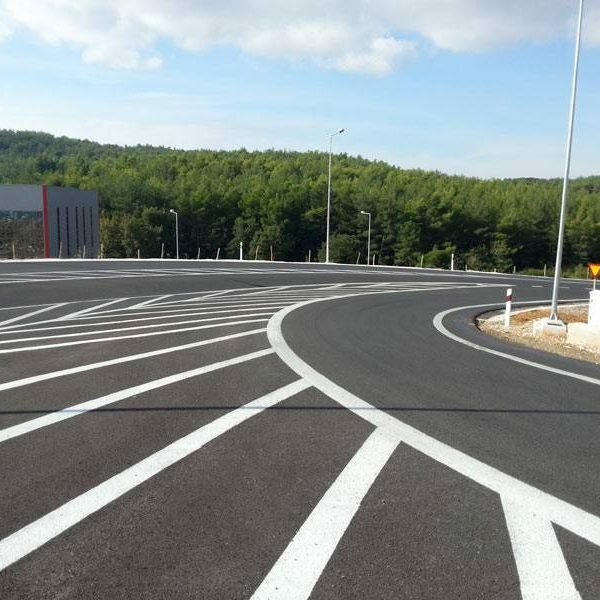 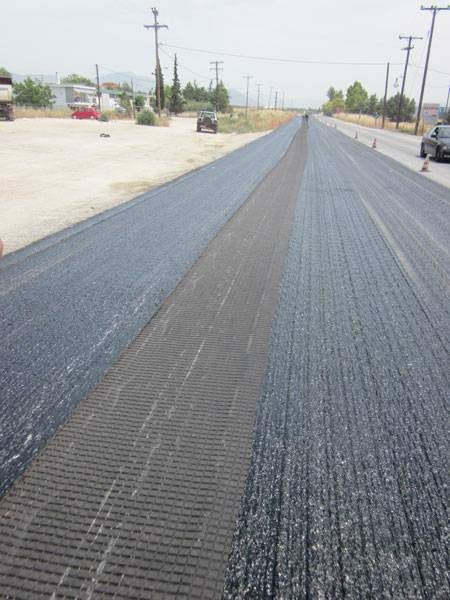 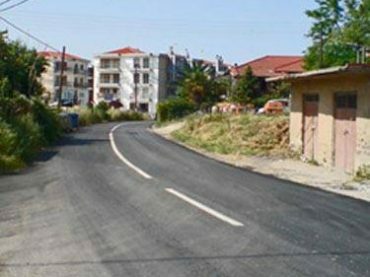 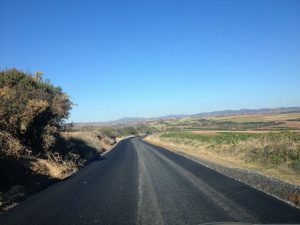 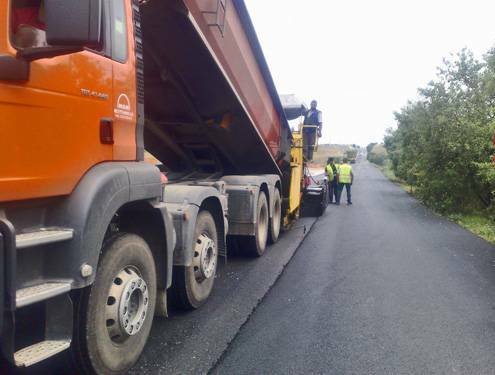 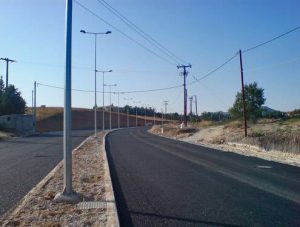 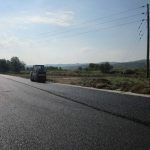 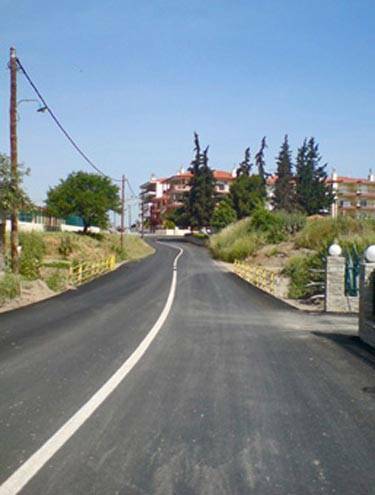 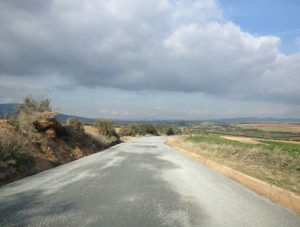 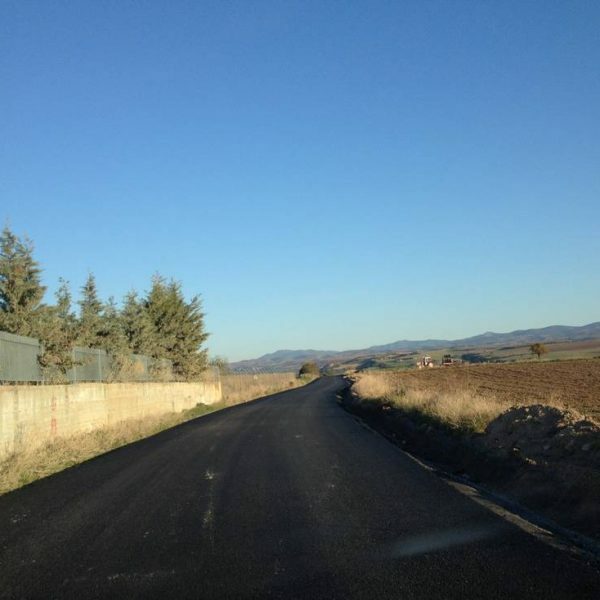 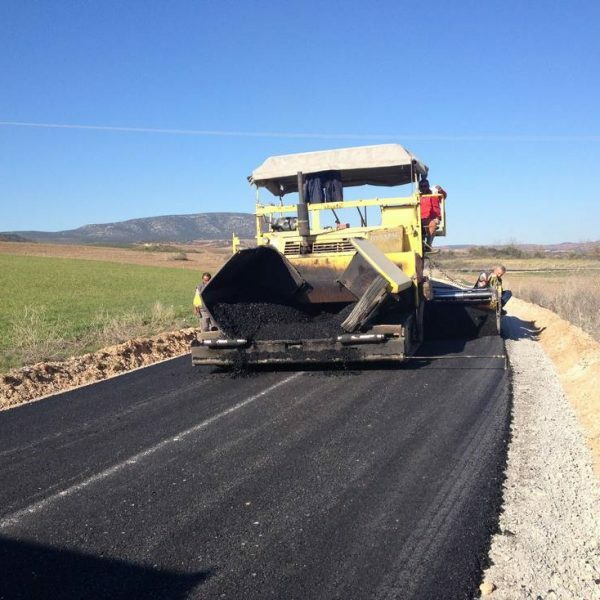 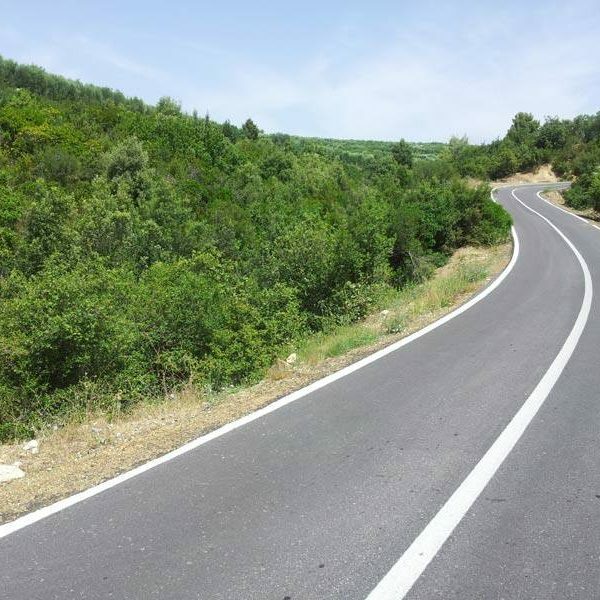 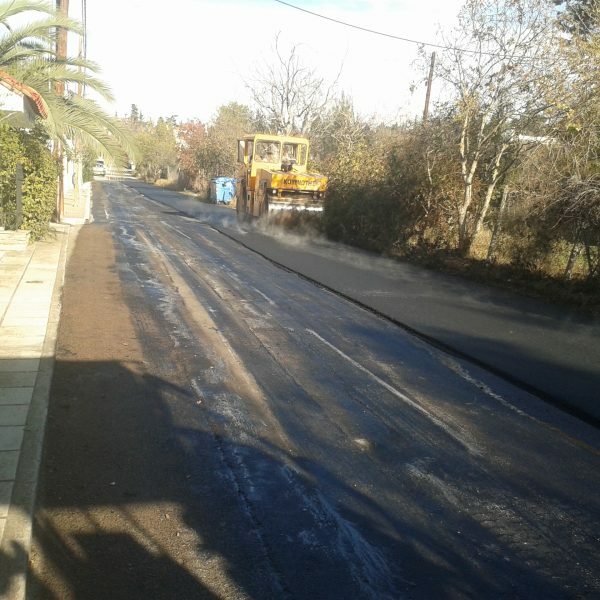 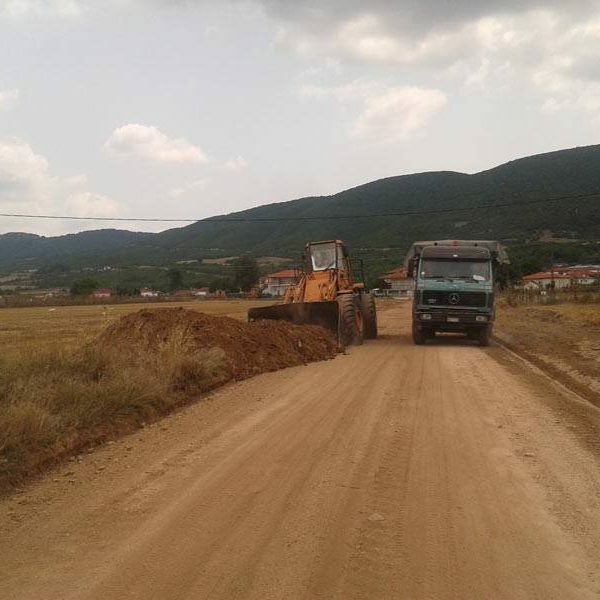 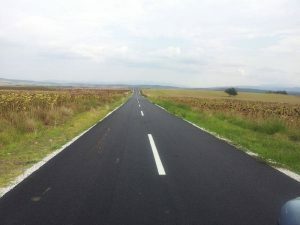 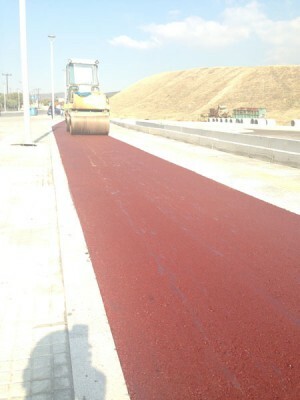 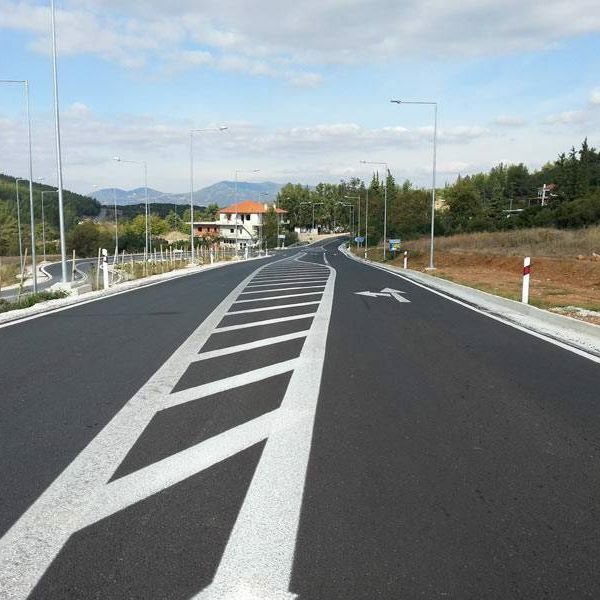 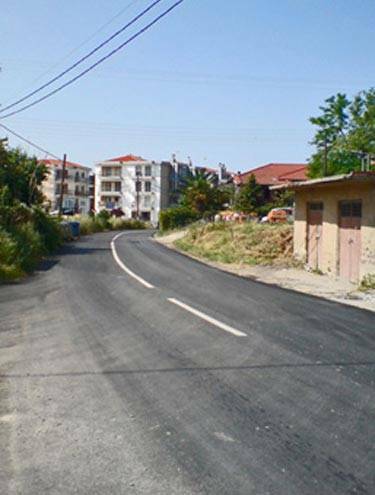 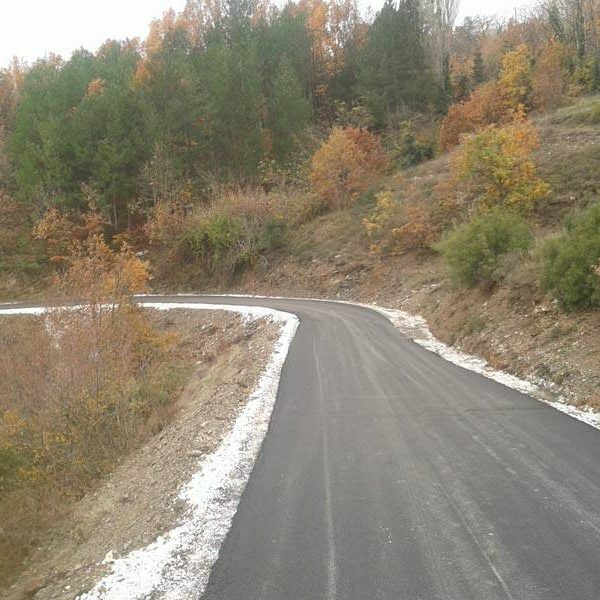 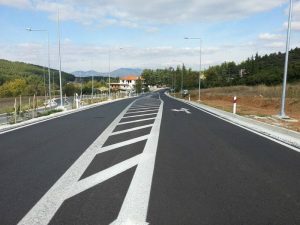 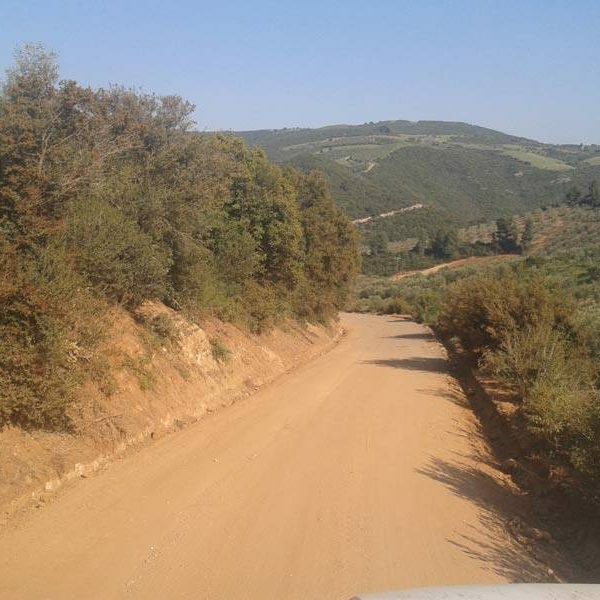 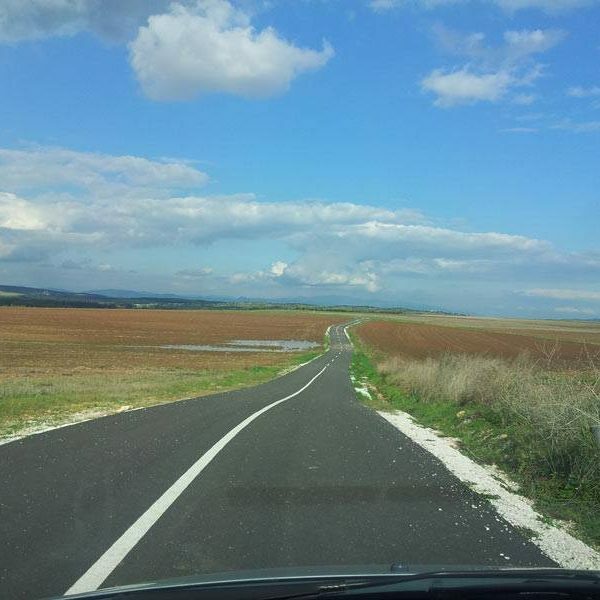 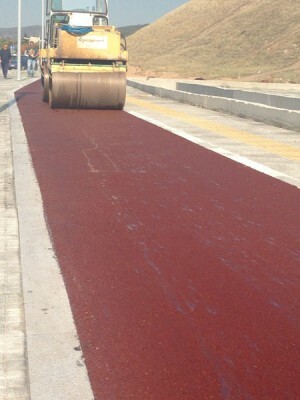 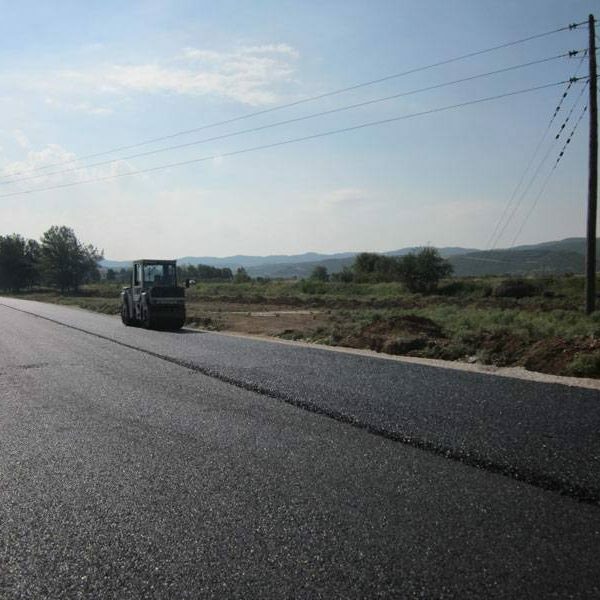 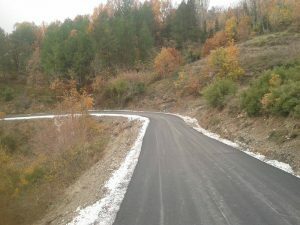 ASPHALT PAVING OF THE ROAD KELI – ORMYLIA OF THE MUNICIPALITY OF POLYGYROS. 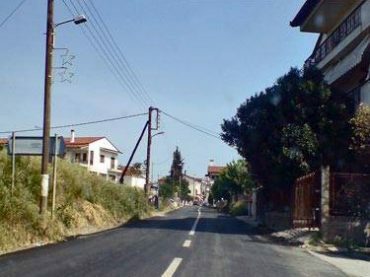 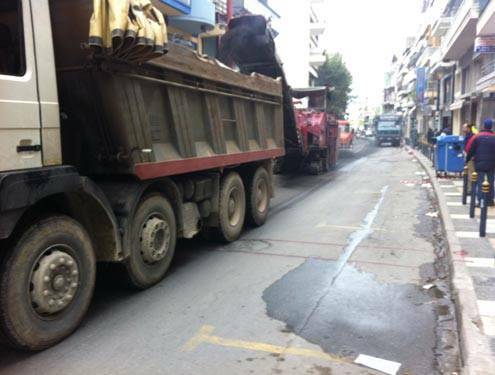 CONTRACTOR: DROMON Α.Κ.Τ.Ε. 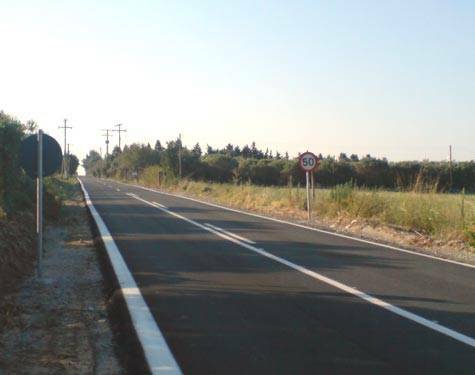 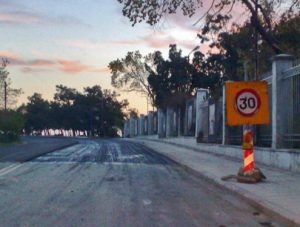 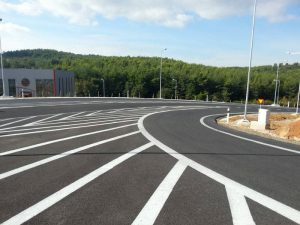 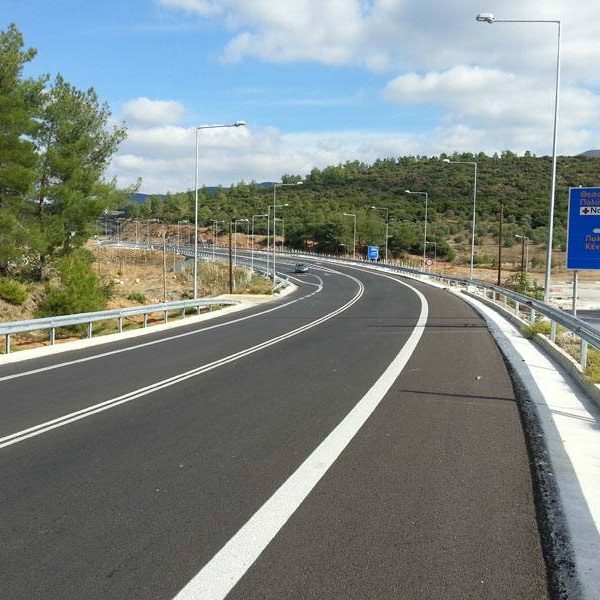 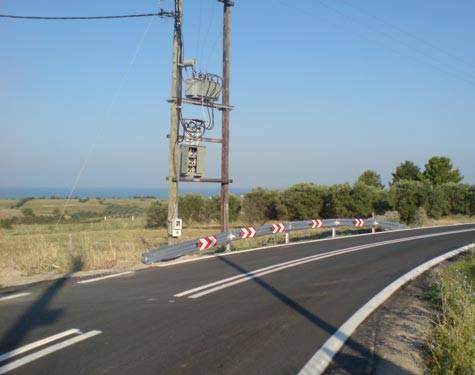 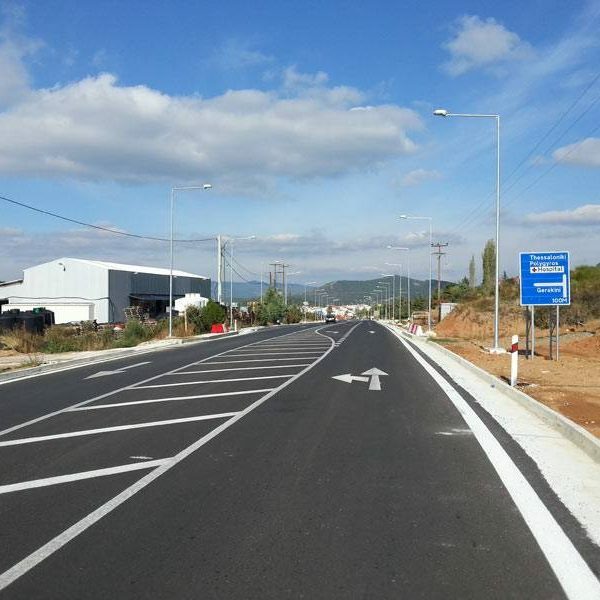 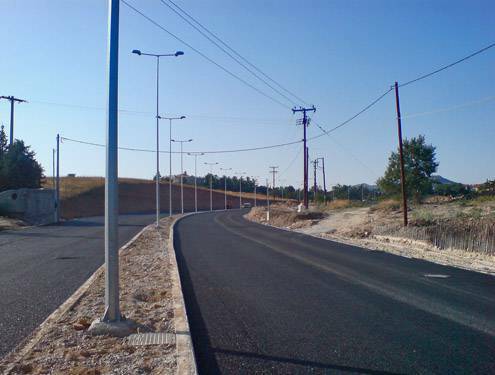 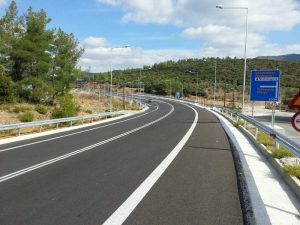 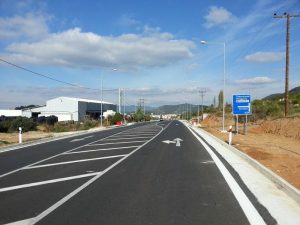 IMPROVEMENT OF THE ROAD SAFETY LEVEL IN THE THESSALONIKI – POLYGYROS ROAD AXIS, THERMI – GALATISTA SECTION.